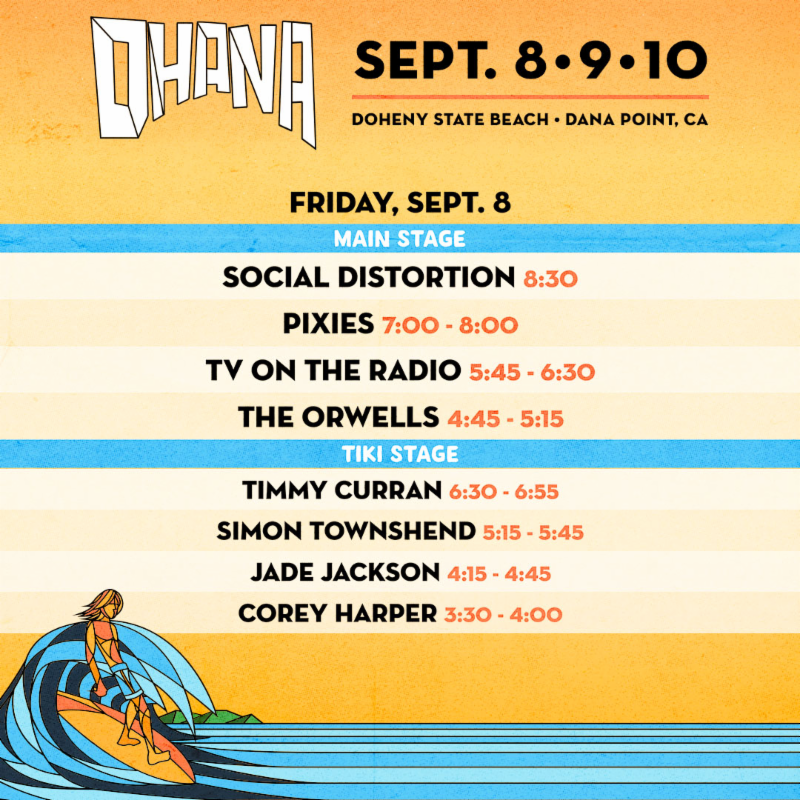 Set times have now been released for the second annual OHANA DANA POINT–Friday, September 8, Saturday, September 9 and Sunday, September 10–at Doheny State Beach in Dana Point, CA with Social Distortion (Friday), Eddie Vedder (Saturday) and Jack Johnson (Sunday) closing out each night of the festival. **Set times are subject to change. 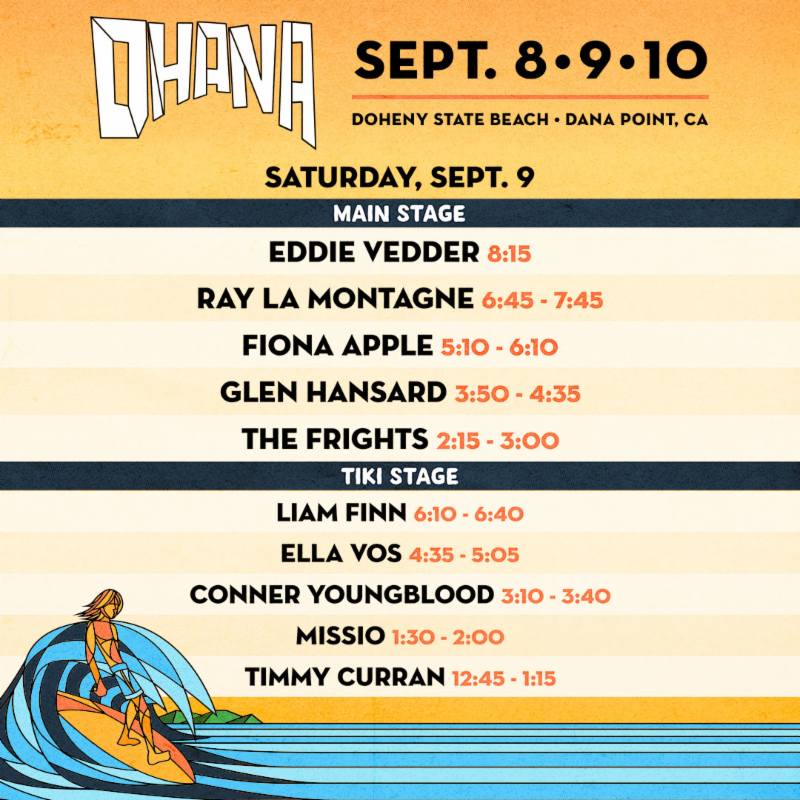 Tickets for OHANA are on sale at www.theohanafest.com. 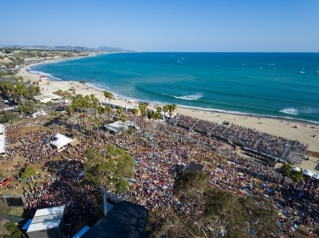 GA single day tickets start at $99.50 and weekend passes are $275.00. VIP passes are $499 for single day and a weekend pass is $1200. A portion of the proceeds from OHANA will benefit the San Onofre Parks Foundation, a California non-profit that cooperatively works with the California State Parks to develop, preserve and enhance the recreation and experience of California’s unique and beautiful coastal parks. 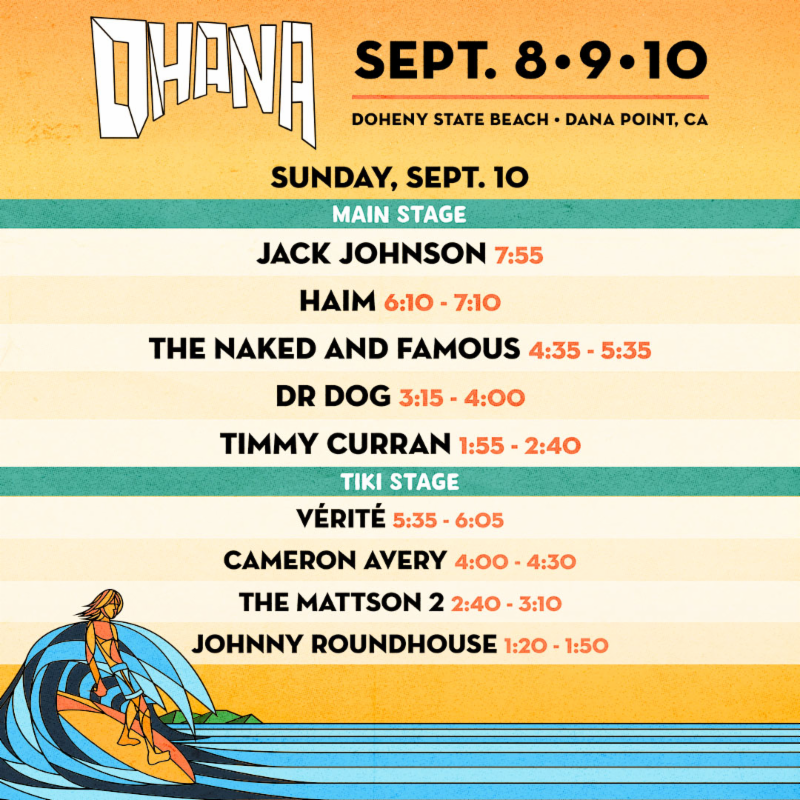 OHANA is produced by Live Nation and Synergy Global Entertainment (SGE). About Live Nation Entertainment: Live Nation Entertainment (NYSE: LYV) is the world’s leading live entertainment company comprised of global market leaders: Ticketmaster, Live Nation Concerts, Live Nation Media & Sponsorship and Artist Nation Management. For additional information, visitwww.livenationentertainment.com. This entry was posted in OHANA MUSIC FESTIVAL, Press Releases. Bookmark the permalink.